Yuri has a bachelor’s degree in management from the Saint Petersburg State University of Service and Economics, as well as a master’s degree in economics from the Saint Petersburg University of Economics. He is currently enrolled in the Ph.D. program in economics. 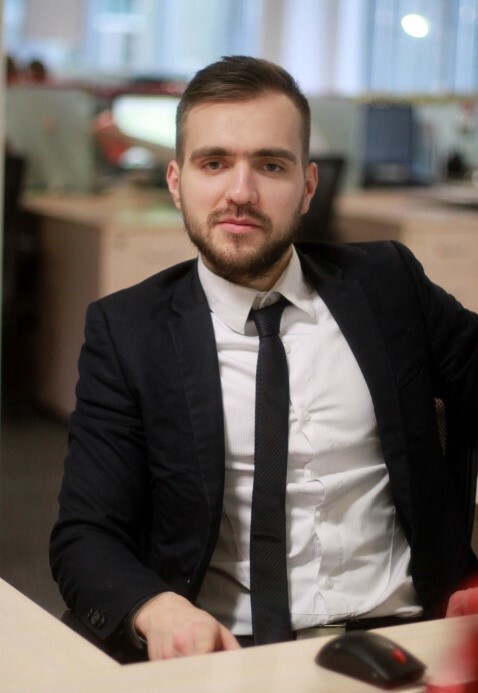 Prior to joining InfoStroy, Yuri worked in the risk management department of Sberbank, Russia. Outside of work, Yuri enjoys an active lifestyle and prefers to spend his free time doing sports.